Where do we go when the gym no longer supports our desire for outdoor play and creative recreation? The answer to this question is paramount to getting off on the right foot in your fitness repurposing. Here in Tempe, where I reside, and the surrounding Phoenix metro area is an extraordinary setting for this type of jungle gym due to our preponderately fair weather for the greater part of the year. 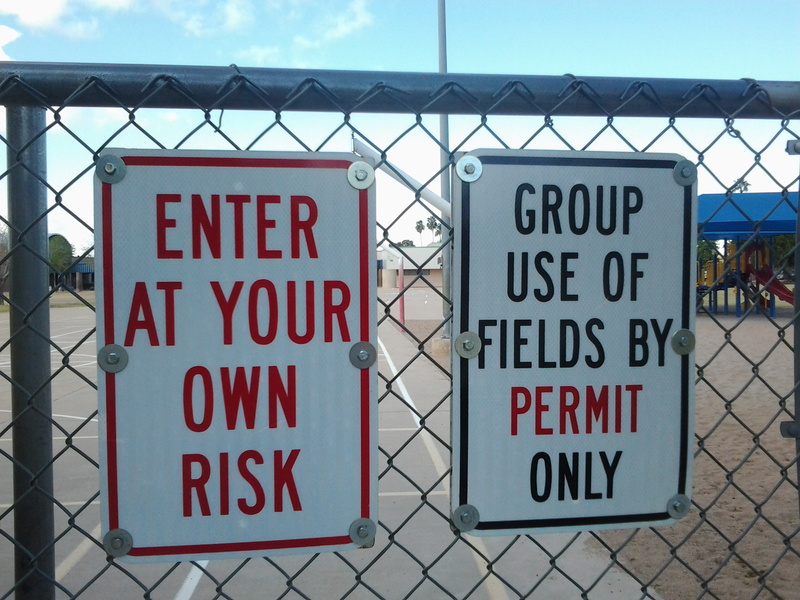 Through the perspective of fitness and exercise we take into account certain aspects of these outdoor environments as in the particular fields or courts for use for athletics, the accessible utilities on hand, and the general “feel” of the space, which, of course, may espouse a certain subjectivity. No two parks are alike and it is here that we delineate them and rate them for their overall performance. Here are some Park Assessments for parks here in Tempe that I frequent that should provide a basic template for judging other parks.